With the way tech changed the world, the similar way, socializing with others also got a whole new look. 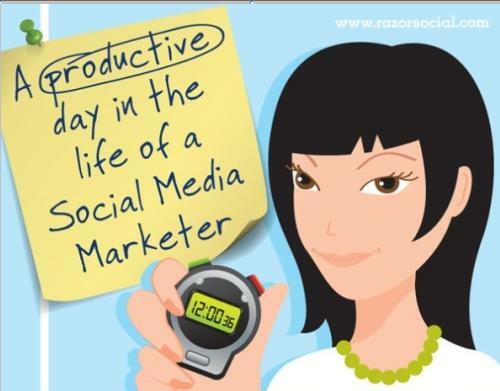 A life of a social media marketer starts with such a great heights and keeps constant throughout the day. Whether it’s four in the morning or ten in the night, you will find a social marketer always active onto work. This infographic from Razor Social makes huge sense for all those social marketers with sharing 29 great tools that can help make their lives easy.